Dima works as Associate in the Corporate Development / M&A team of i5invest. He is responsible for supporting the execution of corporate and business development projects, conducting company valuations, due diligence and industry analysis in EnergyTech, e-Commerce, Smart Home and e-Mobility sectors. Prior, Dima worked for PwC Assurance, primarily with the largest regional banks in CEE, and as a consultant for FinTech startups. 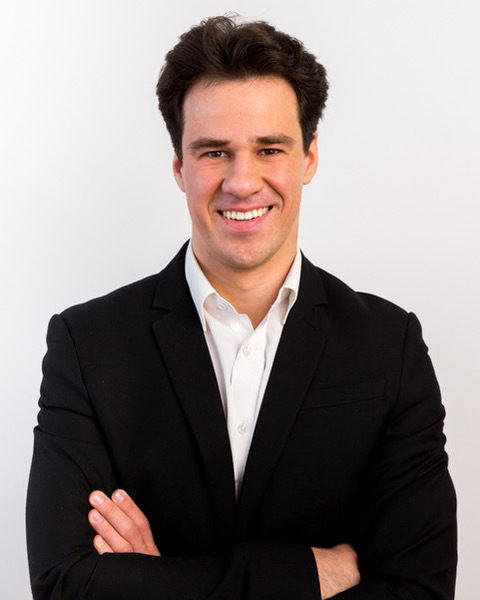 Dima leverages his professional and educational background in innovative industries & finance to support clients with financial modelling, market analysis, business model assessment and business planning. Dima holds a Bachelor Degree in International Economics & Management from Kyiv National Economic University and a Master of Science in Strategy, Innovation, and Management Control (SIMC) from the Vienna University of Economics and Business (WU Wien). Dima is fluent in Ukrainian, Russian, English and is currently polishing his German.